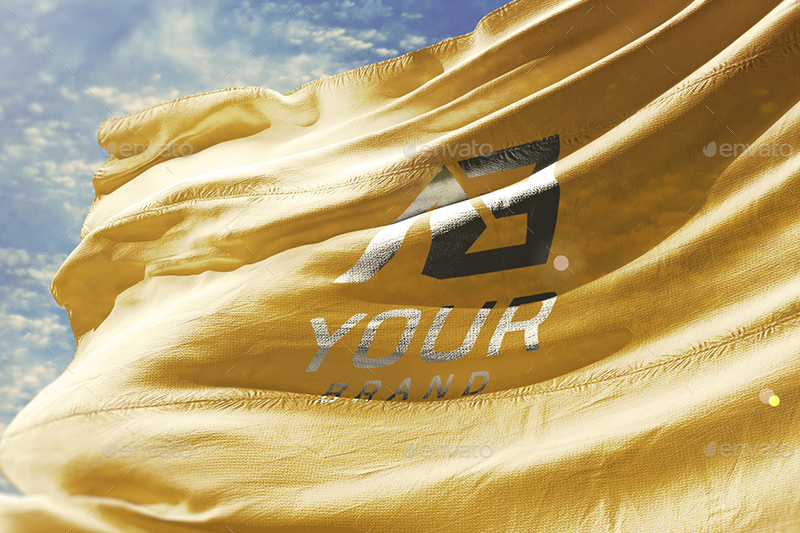 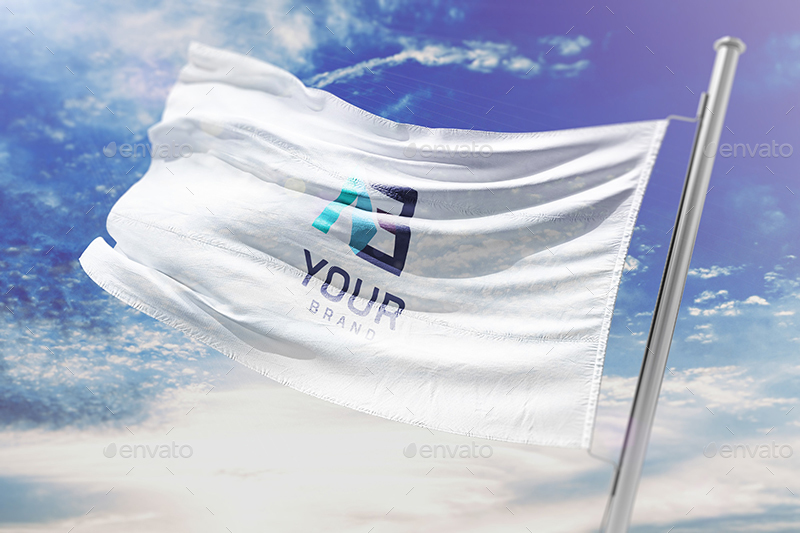 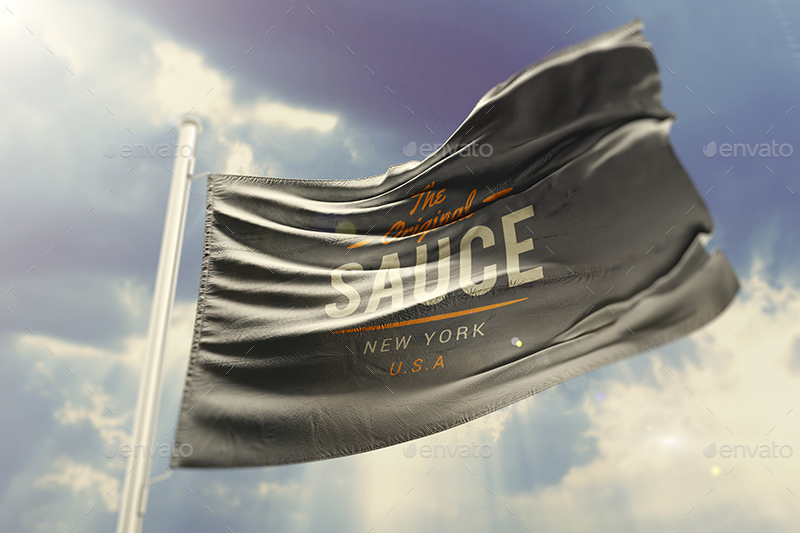 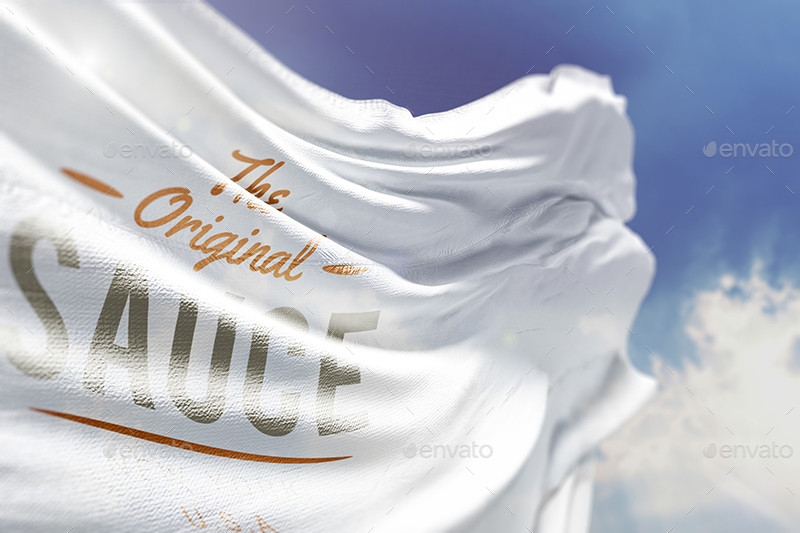 Flag mockup is presented in this article to guide you one of the most effective ways to showcase your brand’s public image. 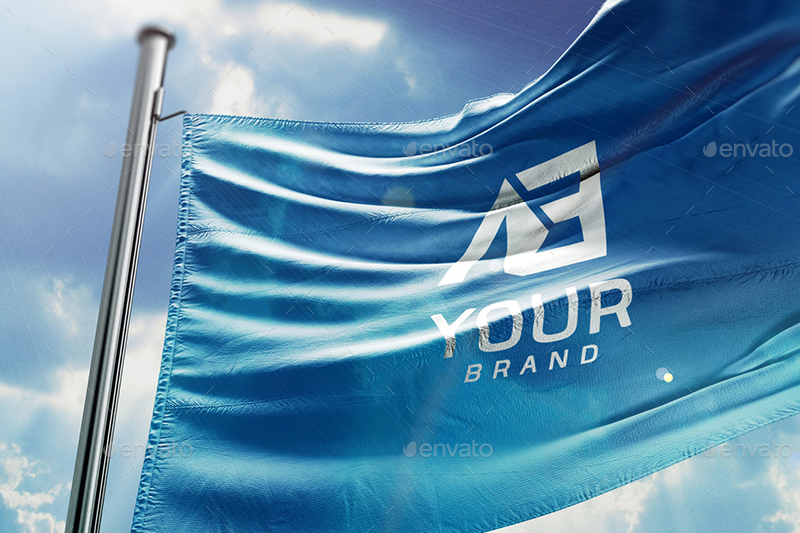 If you think the marketing tools only include the banners, package, or advertising booth, you’ll be wrong. 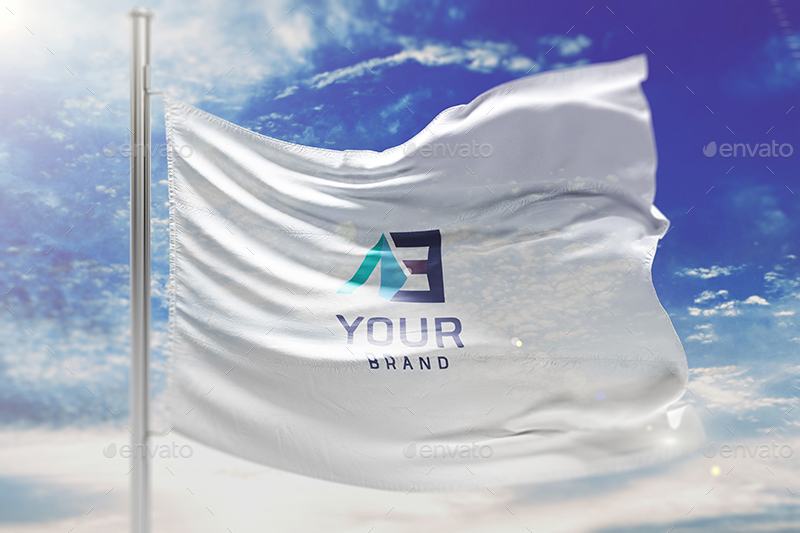 Here we have the flag – another powerful tool- dedicated to displaying your brand’s identification and creating the impressive impact on customers. 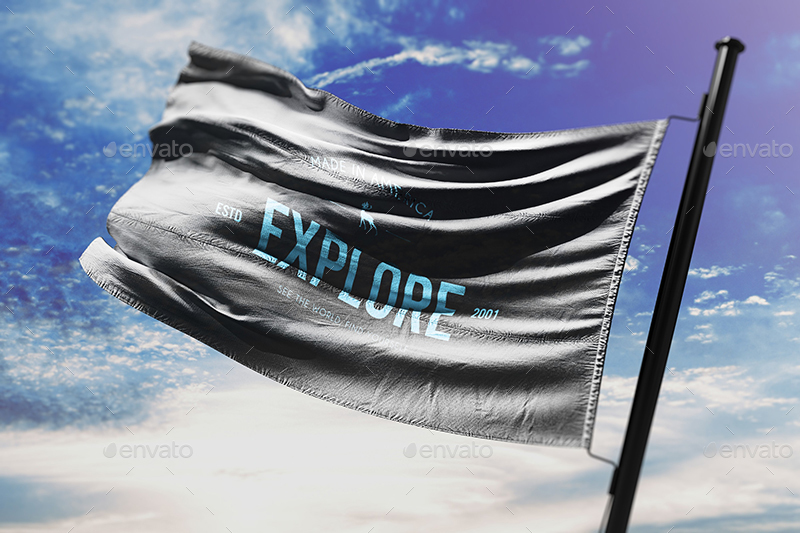 The list of flag mockup today is comprised of many different and unique brand flag for your own taste and purpose. 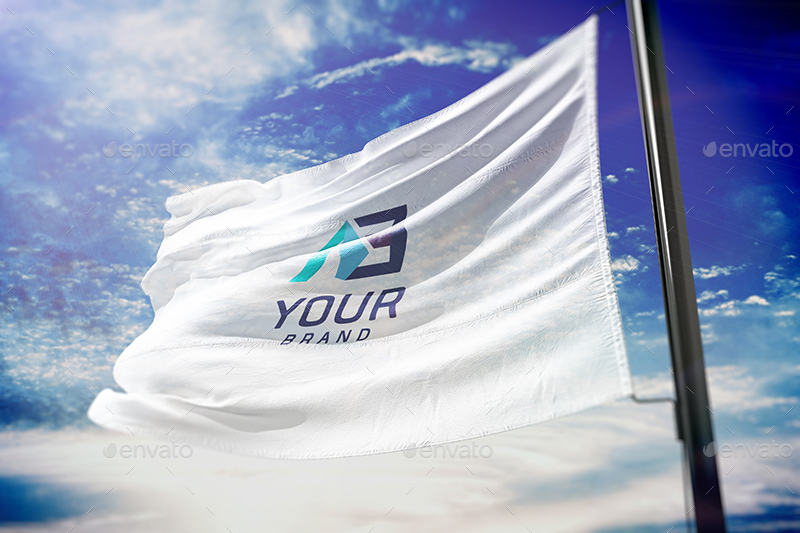 You can apply it for hotels, companies, clubs, or any public places and events. 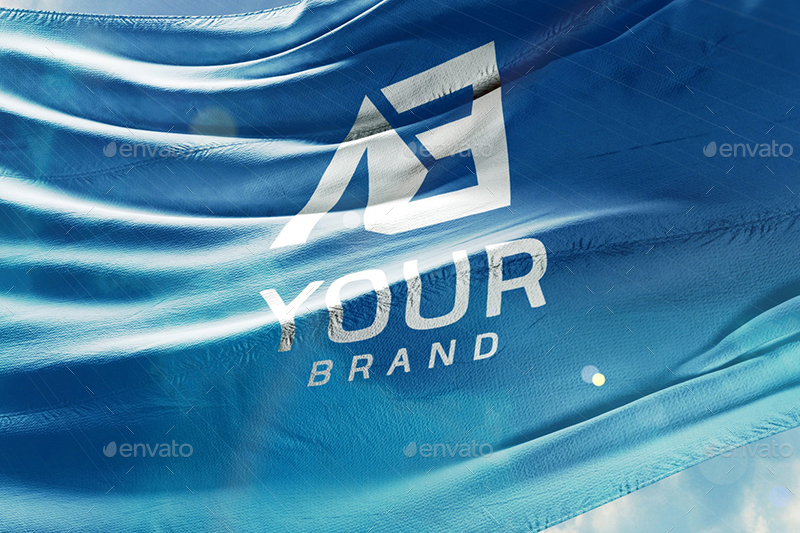 It will get the impression and attention for sure.Let’s check this wonderful and useful list and pick one best. 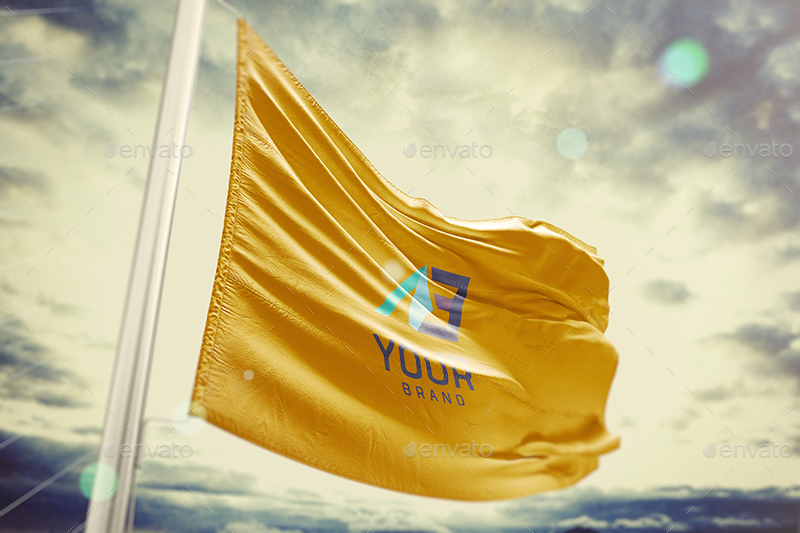 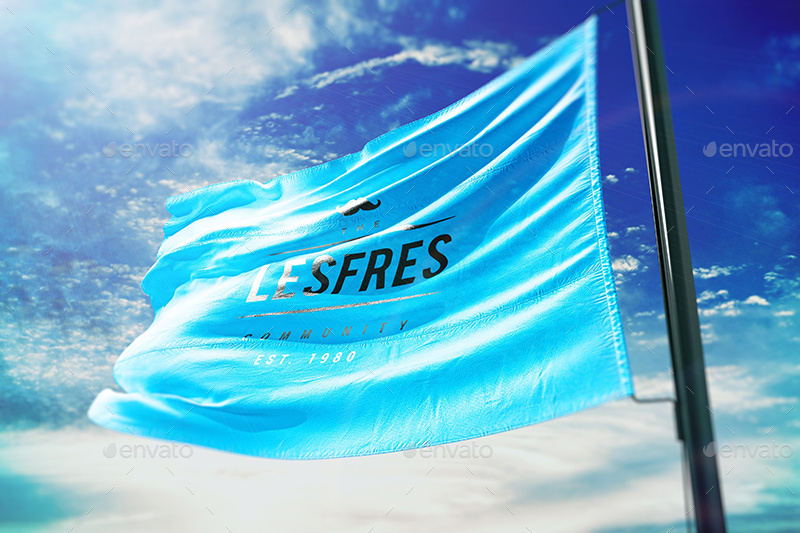 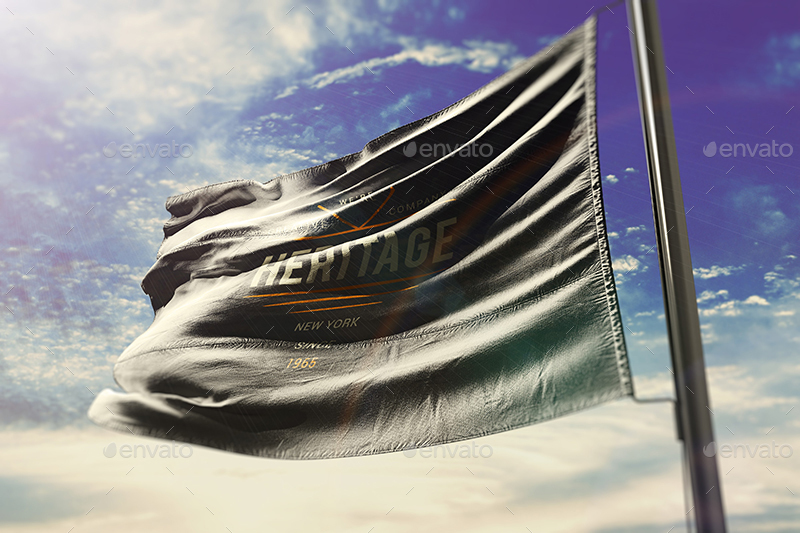 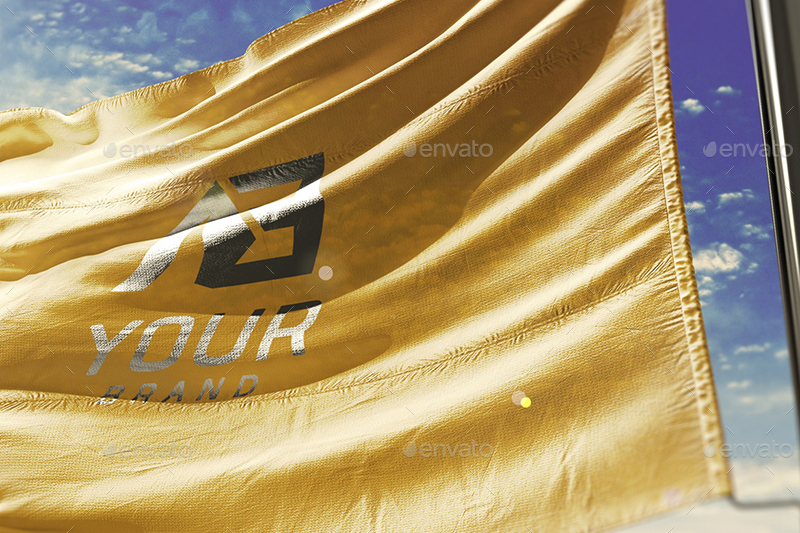 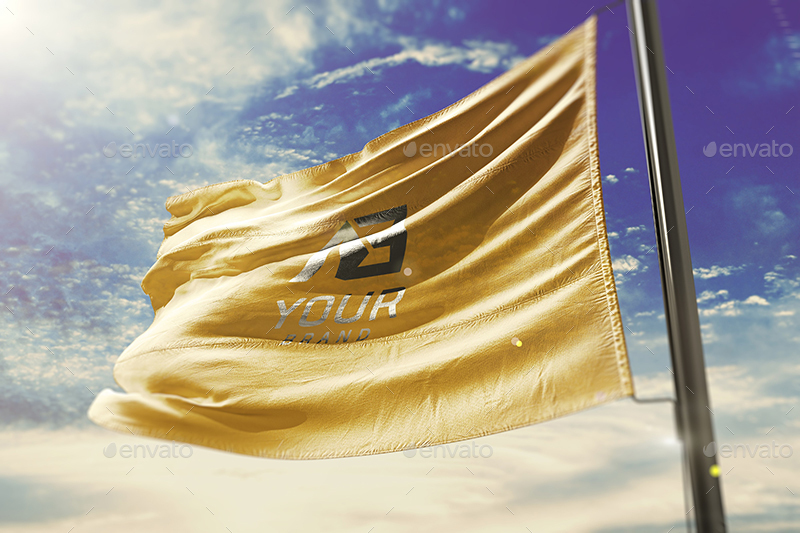 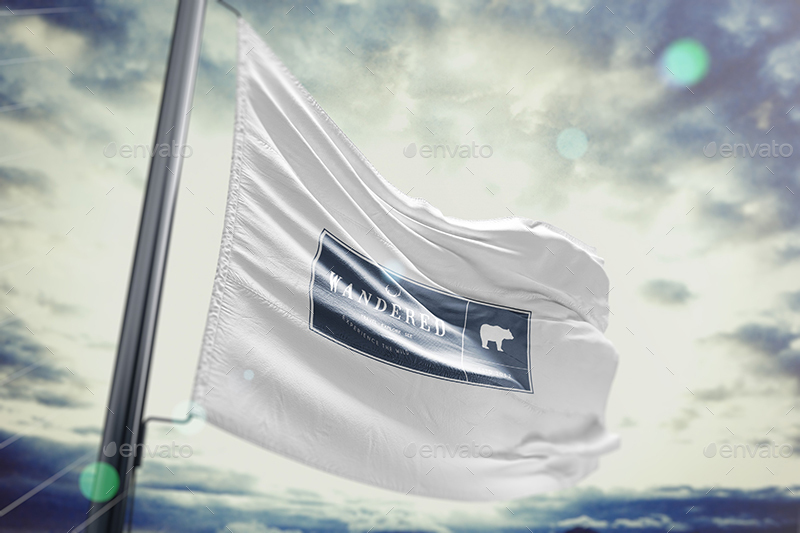 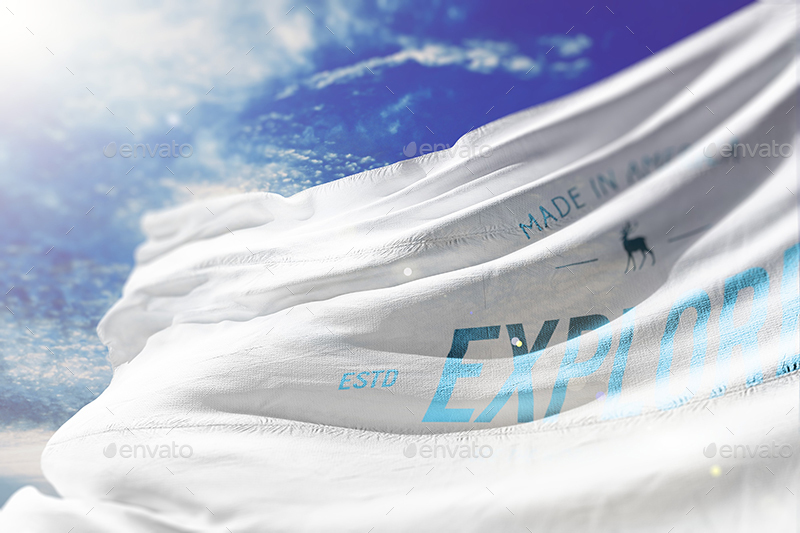 An impressive flag mockup by Wutip is surely a perfect choice you shouldn’t miss. 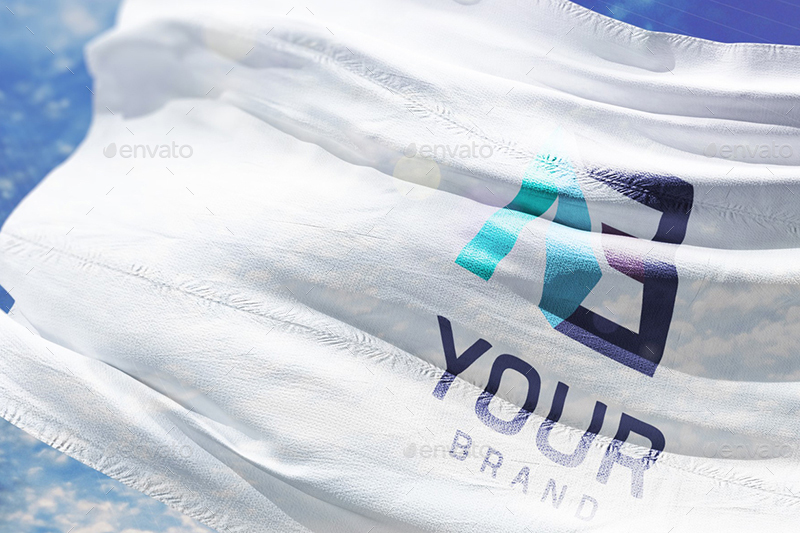 This mockup owns all the factors to stand out and make your brand image more competitive and trustworthy. 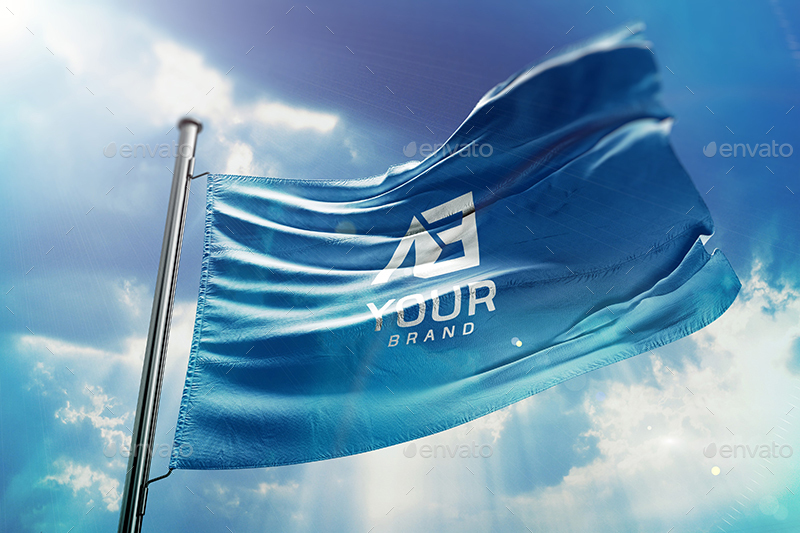 By using the bright color and motion, it has an ability to catch the eye of the audiences and raise the brand awareness. 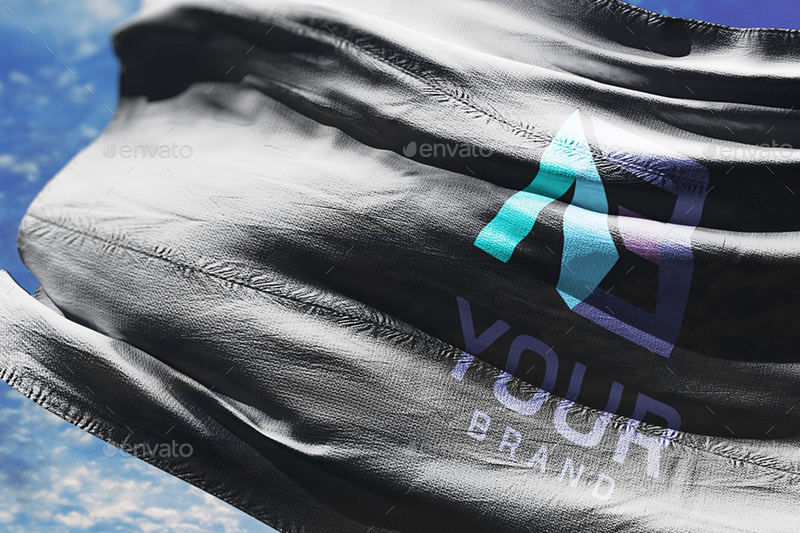 You only have to pay a small amount of money to own this, this mockup will come back to you again and again with more projects. 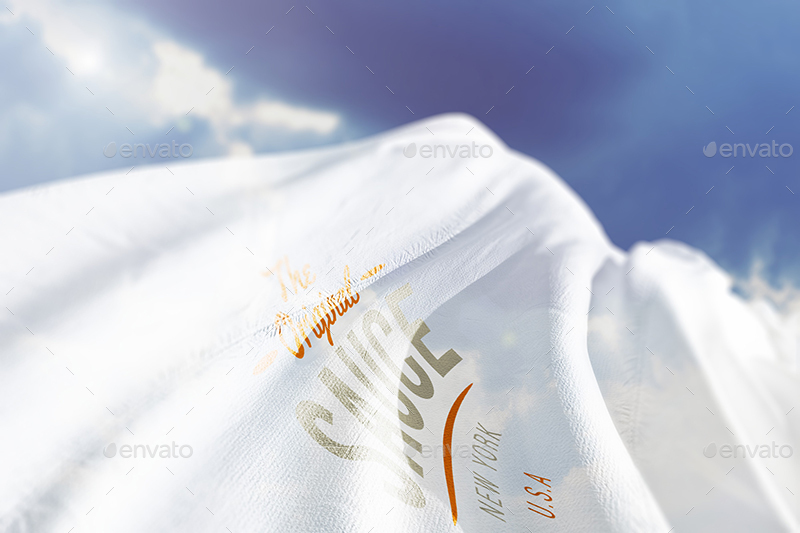 When you own this mockup, you are surely entitled to change or edit via the smart object with some simple clicks.